employees will have access to certain basic plan information through governments’ own financial statements. 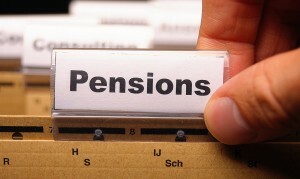 They will also be able to better assess their pension fund’s overall financial health. Looming pension crises across the nation have garnered a lot of attention, mainly because some state funds have promised far more than they can afford. In fact, PEW Charitable Trust estimates states were $1.38 trillion short of having saved enough to pay pension obligations in the fiscal year of 2010. The new standards are set to take effect with the 2014 fiscal year beginning June 15, 2013. They will require cost-sharing governments to report net pension liability, pension expense and pension-related deferred inflows and outflows of resources based on their proportionated share of the collective amounts for all the governments in the plan. Financial statement users will also have access to certain basic plan information through the governments’ own financial statements — a move aimed at increasing the usefulness of these statements. With the new GASB standards, several pensions funds will appear weaker. Underfunded pensions will have to lower estimates for returns due to a change on how pension funds project rates of returns. The process known as “smoothing” will also be eliminated, preventing pension systems from spreading liabilities over time. GASB 67 and 68 are not funding requirements, and municipalities are not required to be GASB compliant. 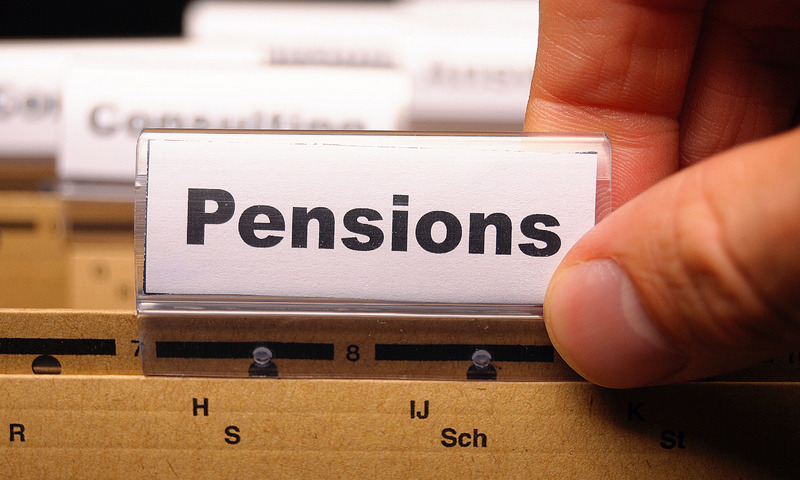 Municipalities in the state of New York do not operate their own pension funds, belonging instead to the state’s pension fund. Municipalities pay the state on a yearly basis, based on payroll. While the New York State pension fund — like many others nationwide — was affected by the economic downturn, it has rebounded and recouped much of its losses. Today, New York’s pension fund continues to be one of the best funded in the nation. GASB 67 and 68 will be implemented next fiscal year, starting June 15, 2013. For New York, new standards will apply to its fiscal year beginning April 1, 2014, so the financial statements for the year ending March 31, 2015, will reflect this standard; for local governments, it will be their next year. The state will be working with local governments well in advance of the effective date of the standard, showing them how to present new GASB numbers accurately on financial statements. Beyond presenting numbers on financial statements, local governments in New York will have little to do with new standards since the state will be using its own actuaries. New standards will largely impact local governments with their own pensions funds or states with under-funded pensions. “The fear of all local governments is it shows all these unfunded liabilities,” Nitido said. However, he noted that if a state does have a high debt burden, having a well-funded pension fund — like New York — acts as a counterbalance. Within New York, many smaller local governments are not GASB compliant. The city of Hornell, N.Y., a municipality of 8,566, has completed GASB 34, “Basic Financial Statements — and Management’s Discussion and Analysis – for State and Local Governments” requirements, however. Hornell covers health benefits post-retirement. Through the city’s collective bargaining, it pays 50 percent toward benefits upon retirement while employees pay the other 50 percent. For spouses, the city pays 35 percent. Hornell, like other New York municipalities — is a member of the state pension fund. While municipalities are not required to comply with GASB standards, Hogan noted some lending and credit rating agencies will look to see these standards are used so they can see municipalities’ level of debt. For many small local governments, compliance can be difficult due to cost, such as hiring actuator. Hogan stated actuaries will need to be updated, which adds to the cost. “There will be changes from time to time,” he said, noting employee changes such as one passing away. “It’s no secret local governments are struggling — not just in Illinois but in New York. We are in good company,” said Hornell. Among the hardest hit by new GASB standards, he stated, would be perennially underfunded systems.